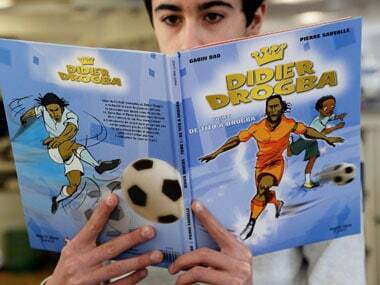 Handkerchiefs at the ready — Didier's coming home. 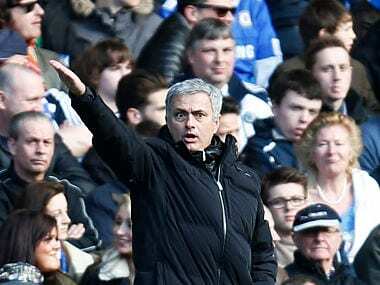 Didier Drogba will be a part of the Chelsea family again one day, Jose Mourinho predicted on the eve of Champions League last-16 second leg against Galatasaray. Entitled "From Tito to Drogba", the album traces the 35-year-old's journey from modest roots in Abidjan to the summit of world football. The Tito in the title refers to his childhood nickname. 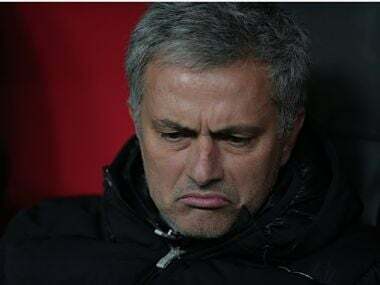 Chelsea manager Jose Mourinho was content with a 1-1 draw at an emotional Galatasaray stadium in his team's Champions League last-16 first-leg match on Wednesday. Chelsea kept Didier Drogba well-shackled in his first game against the team he helped to win the Champions League but Aurelien Chedjou's second-half goal earned Galatasaray a 1-1 draw in their last-16 first leg on Wednesday. Going into their Champions League last-16 tie, Galatasaray and Chelsea enjoyed 1-0 wins on Saturday. 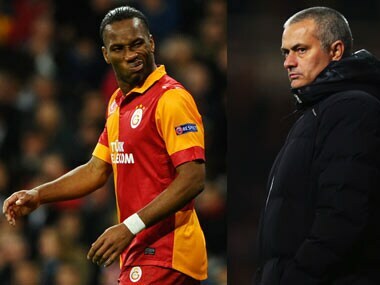 Galatasaray's Didier Drogba will be full of emotions when he strides out to face former club Chelsea on Wednesday but Jose Mourinho knows the striker will be as clinical as ever on the field. 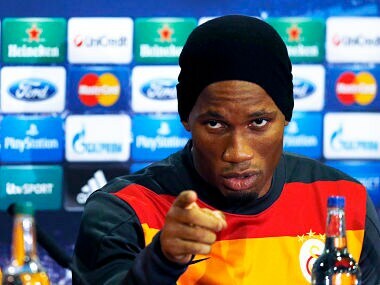 After being signed on a free transfer from China's Shanghai Shenhua in January 2013, Drogba has quickly gained popularity at Galatasaray. The former Inter Milan midfielder scored in the 85th minute in snowy conditions, eliminating Juventus from the competition.